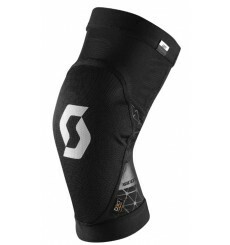 Built with pedaling comfort and protection in mind, the SCOTT Mission elbow pads are Scott lightest, most comfortable knee pads to date. 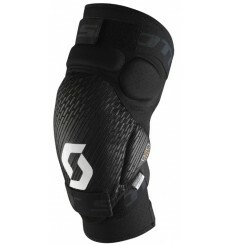 Built with pedaling comfort and protection in mind, the SCOTT Mission Knee Pads are Scott lightest, most comfortable knee pads to date. 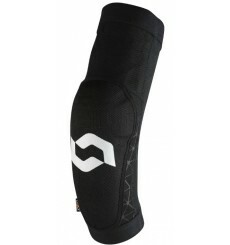 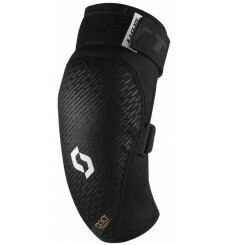 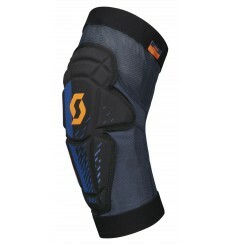 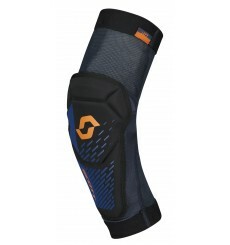 The SCOTT Grenade Evo elbows guards combine the malleable, shock-absorbing D3O® material wrapped in a tailored, highly abrasion resistant, vented construction to produce some of the comfiest elbow guards we ever worn.